It's a sure bet to ask for certain thing and Vincent Van Gogh is sure to turn up in most discussions of art. Vince, or as Charles Bukowski calls him Van and his brother Theo are two icons of art as if they set the stage and planned it all. The whole story has become a pleasant fairy tale story of pain and searching for the torch of greatness. Well deserved but hardly rewarded for each of the brothers. Documentary is a pleasant way to present our artists and we hope you like them. Book is another form and way of presenting biographies and biography of famous artists is another tool to understanding the art. Vincent, Vincent, Theo, Gaunguin are all part of the mystique, cutting the ear off, presenting it, the psychiatrist, the sunflowers, the starry starry night. Vincent Van Gogh is our famous artist our mystery man, our story. 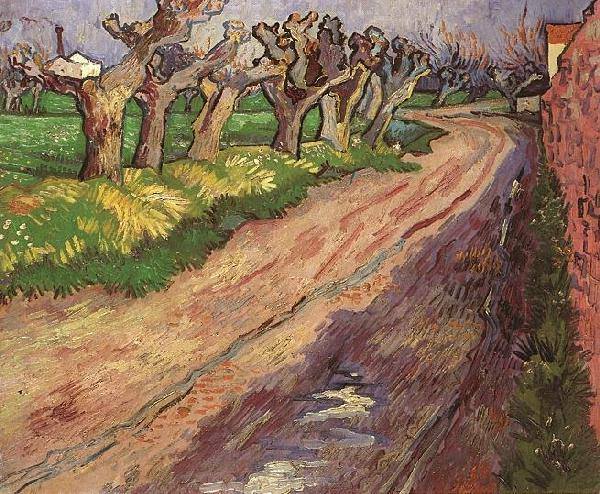 Why did Vincent van Gogh cut his ear?